Gerald has been in printing since 1982 and has an extensive background in sales and marketing and accounting (yes, accounting; in fact a CPA). His areas of expertise include: printing audits and company wide applications; digital printing; catalogs, books and magazines; database management and variable printing; website design and online marketing; and graphic design. Gerald is married to Terry and these days spends free time on the Tennessee River, boating, chasing after grandkids, walking, and writing. Little known factoid: During college Gerald was a set carpenter for Memphis Opera Theatre. 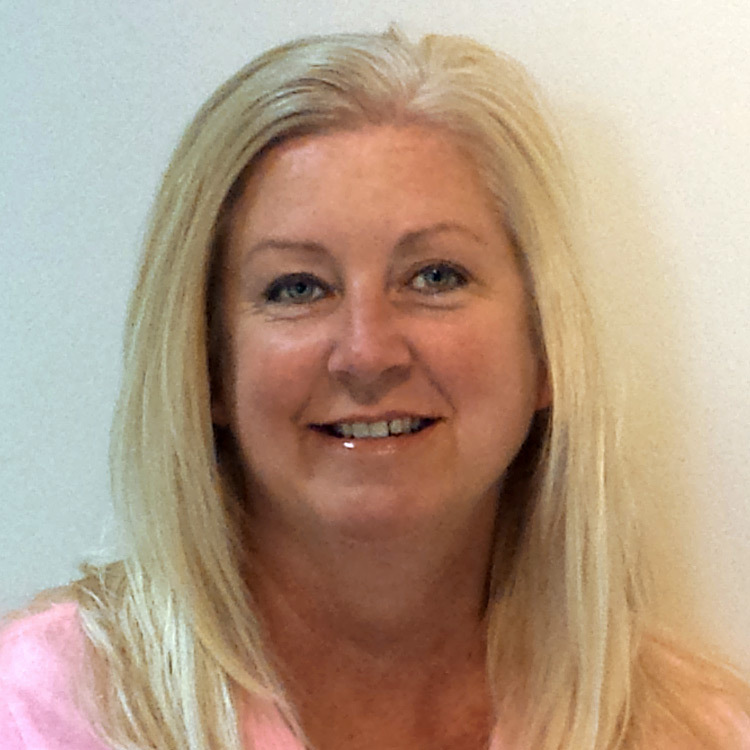 Terry is the President and fearless leader of our company and has been honing her skills at McNeal since 1991. Terry has extensive experience in banking and financial, logistics, security, and manufacturing industries and has been involved in every phase of print management, including onsite print management for major companies. Terry loves to work out and attends a ladies “boot camp” several days a week. She is heavily involved in women’s ministry and participated in women’s mission trips to Kenya in 2010 and 2011. Terry enjoys spending most weekends on the Tennessee River and she is crazy about her 4-legged children; Ernestine, a pug dog and Annie, a yellow lab. (She enjoys her own children, too). Little known factoid: Terry once chased Petunia, a nanny goat, through the heart of Collierville for over two hours. Julie has been at McNeal since 2000 and, like all of our account executives, is well versed in many areas of printing but she really has a knack for promotional products and has become our resident expert in this area. She is persistent and creative in finding exactly the right item to complement any project. Julie is an avid photographer who has traveled the world to get that perfect nature shot. In fact, you will rarely catch her without her camera nearby. Little known factoid: Julie’s trivia team is consistently in the top 5 and is shooting for #1. Our McNeal team is so covered in creativity even our controller Jan has a creative side. She may not be creative in keeping the books, but outside of work she’s always finding a way to express her creativity from quilting and knitting to making glass beads and jewlery. You’ll always see her coming in her pink 1960 AMC Rambler Custom Classic. A little known factoid: she and her sister are known to entertain the neighborhood by performing their 4th of July Sparkler Dance extravaganzas. Laura joined McNeal Graphics in 2015 and has over 15 years of experience in the industry. 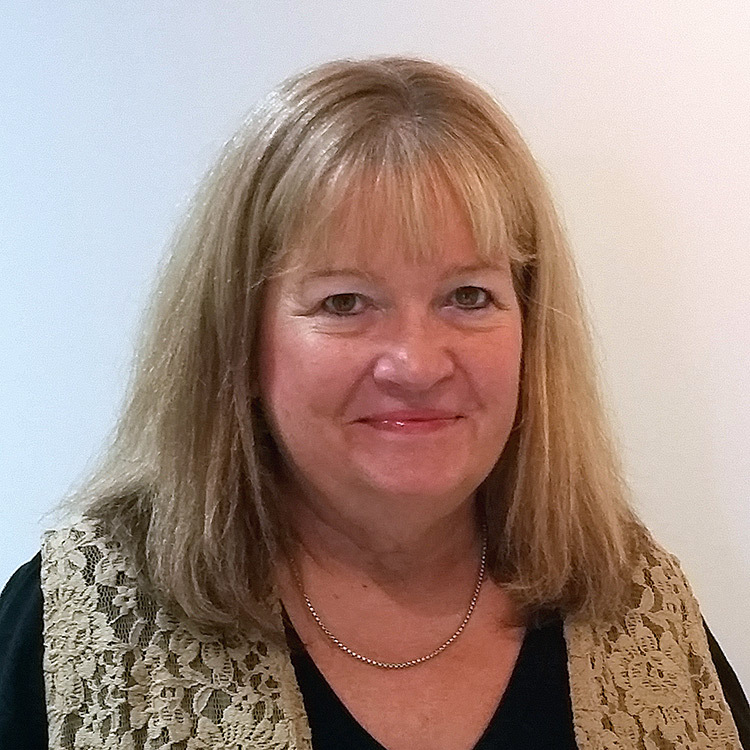 She is very knowledgeable in all areas of printing and is integral to our Customer Service Team. When she is not working, Laura enjoys being outdoors, reading, and spending time with her family. Laura’s favorite place is the beach, and she has over 10,000 seashells in her collection.